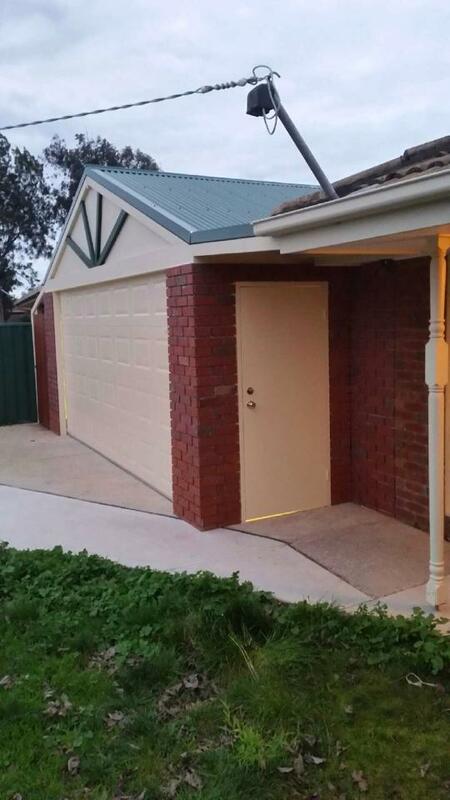 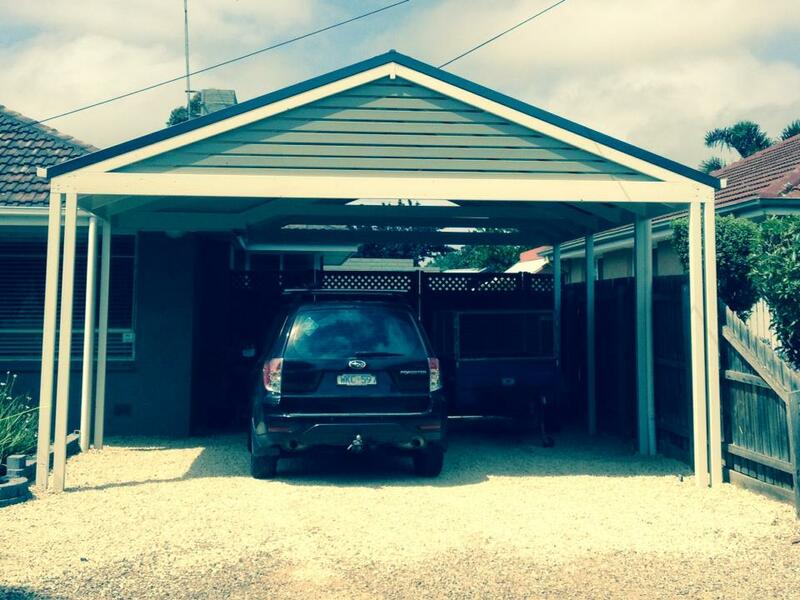 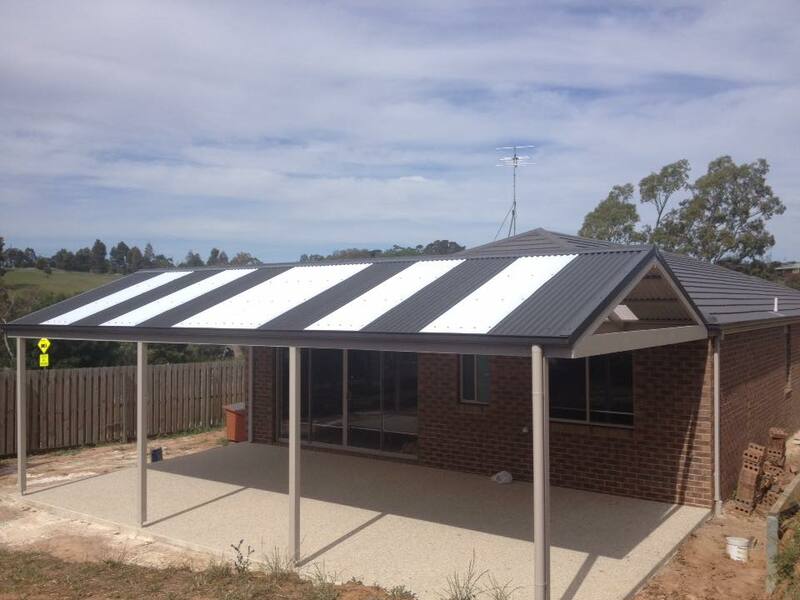 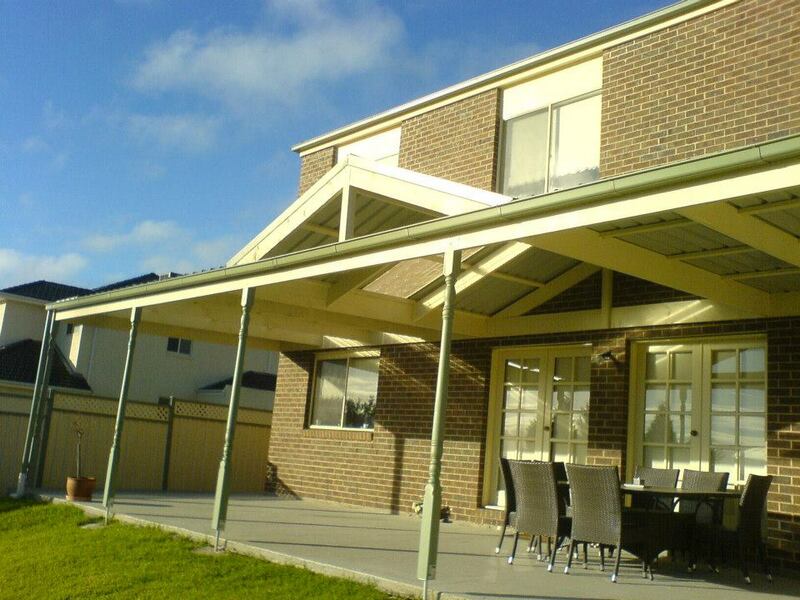 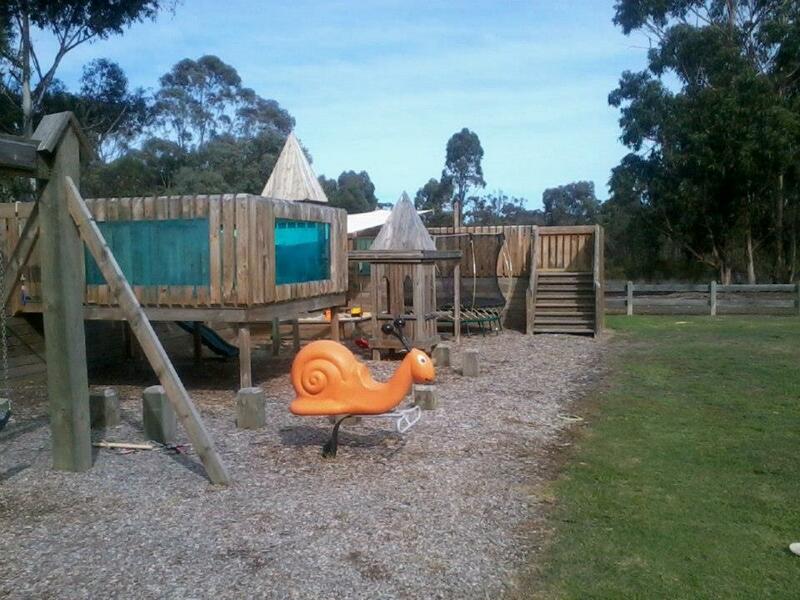 Werribee Pergolas offer a wide range of quality home additions to suit your budget and lifestyle. 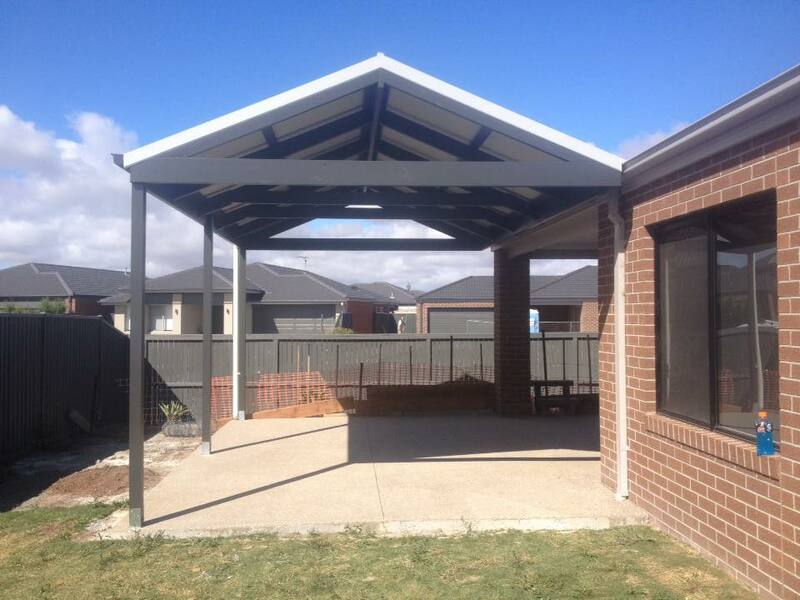 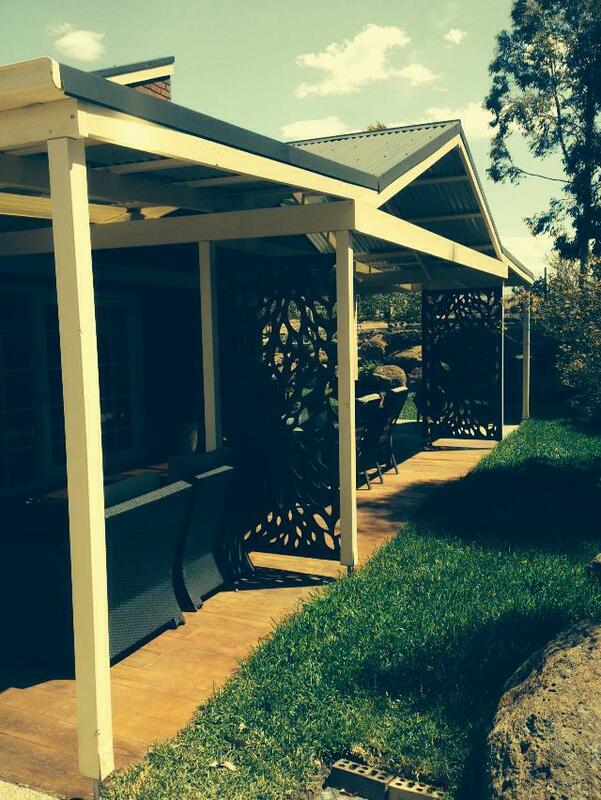 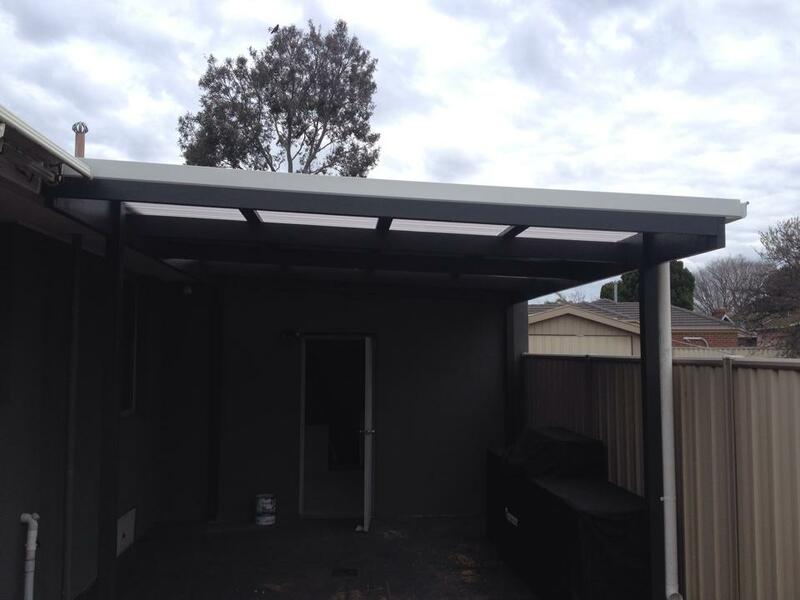 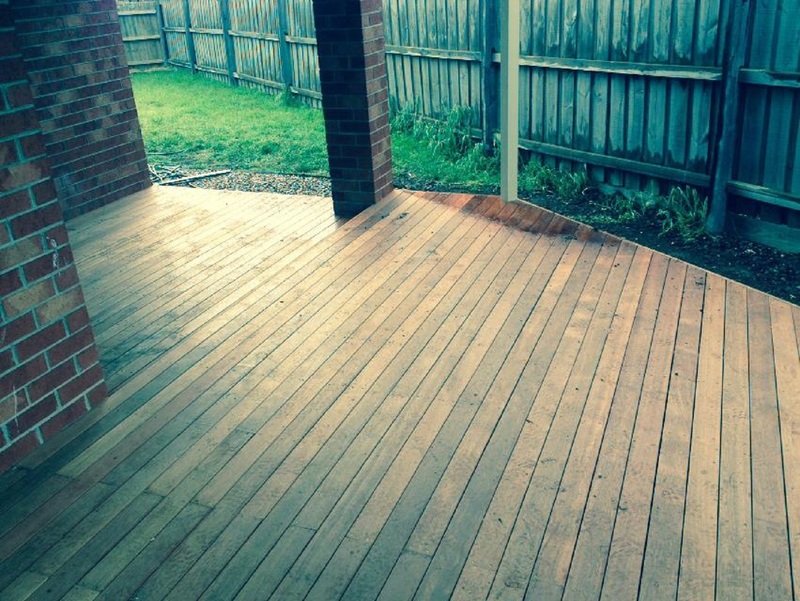 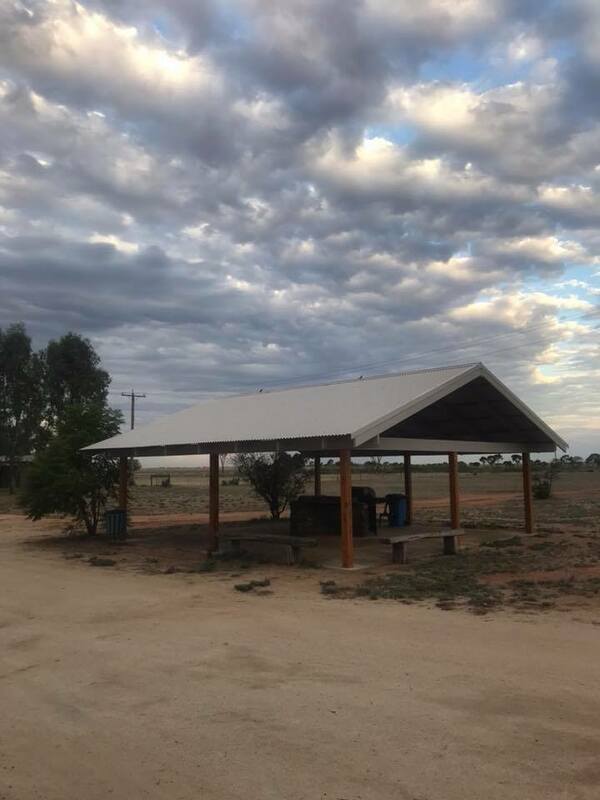 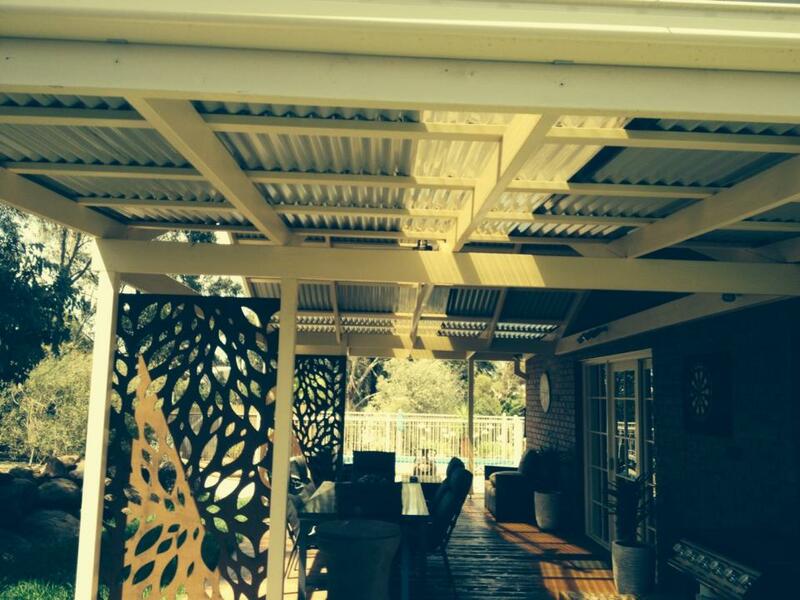 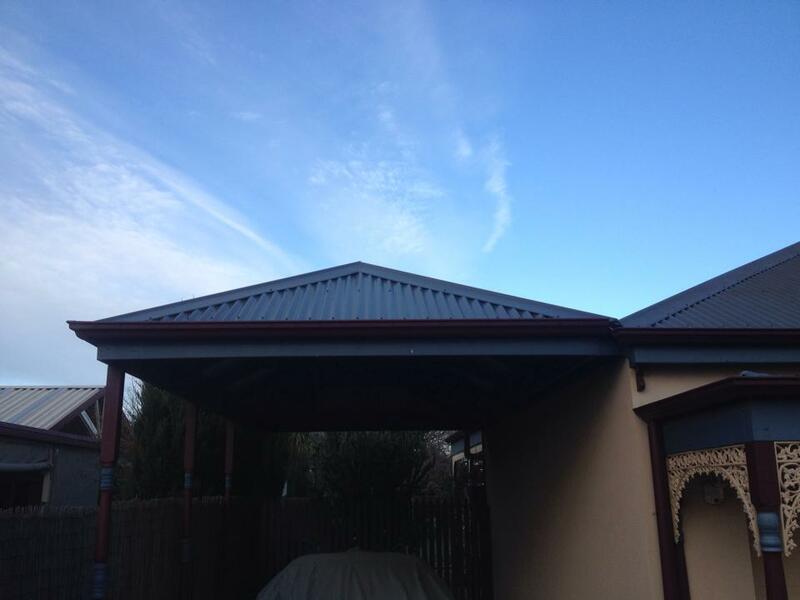 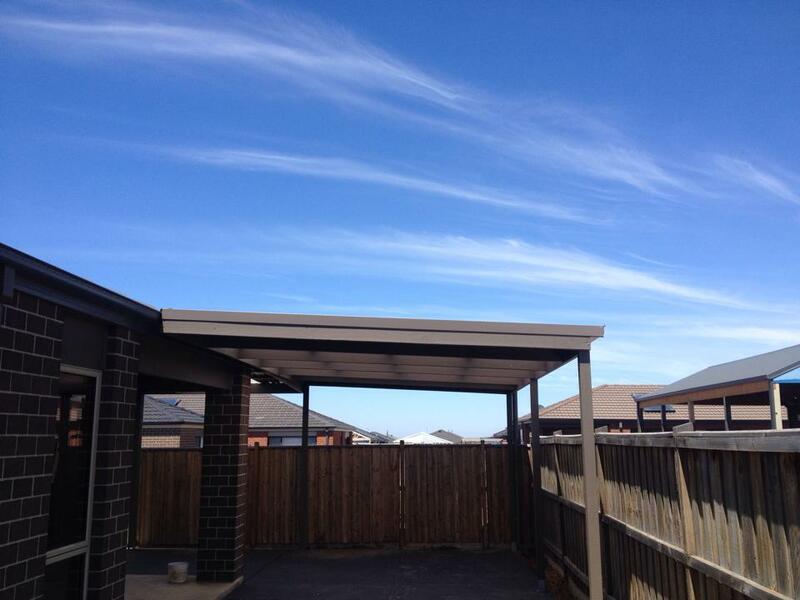 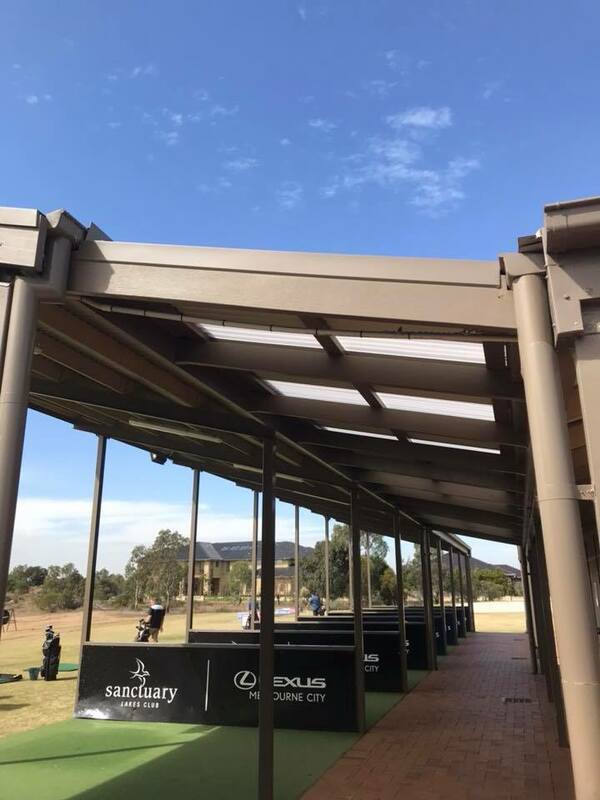 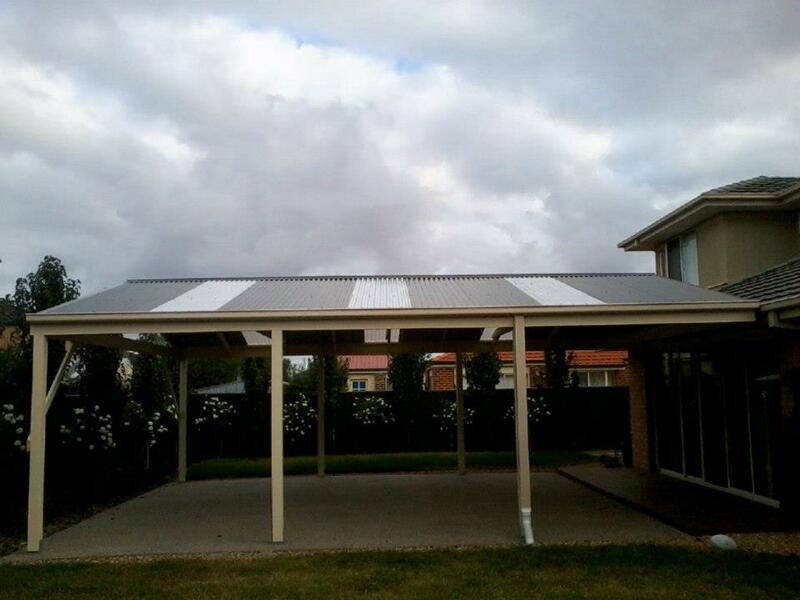 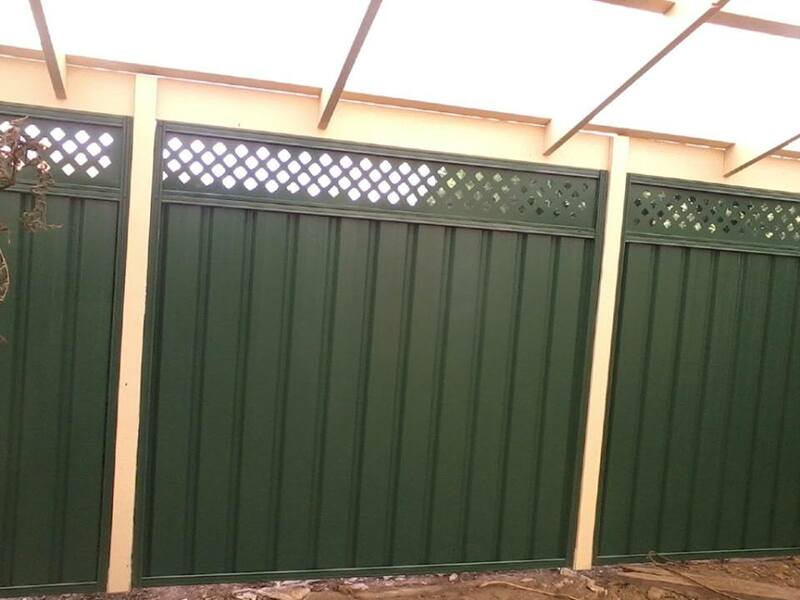 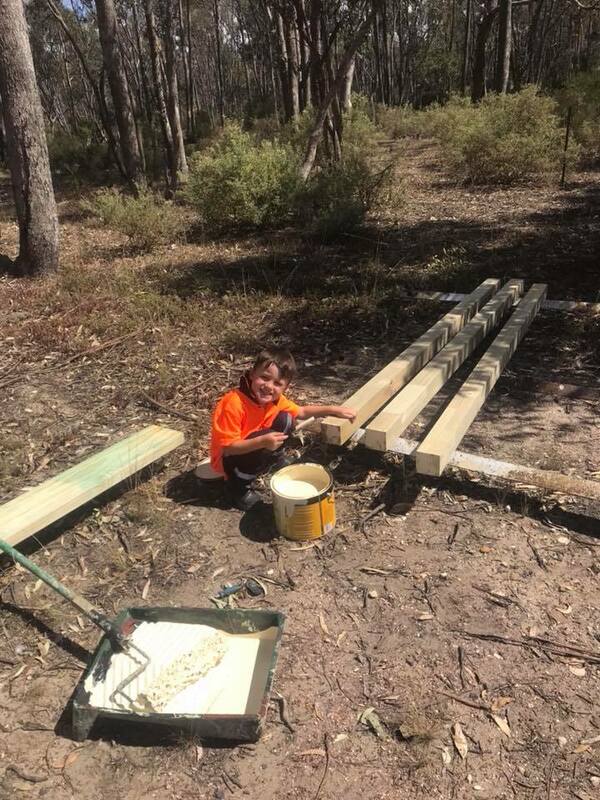 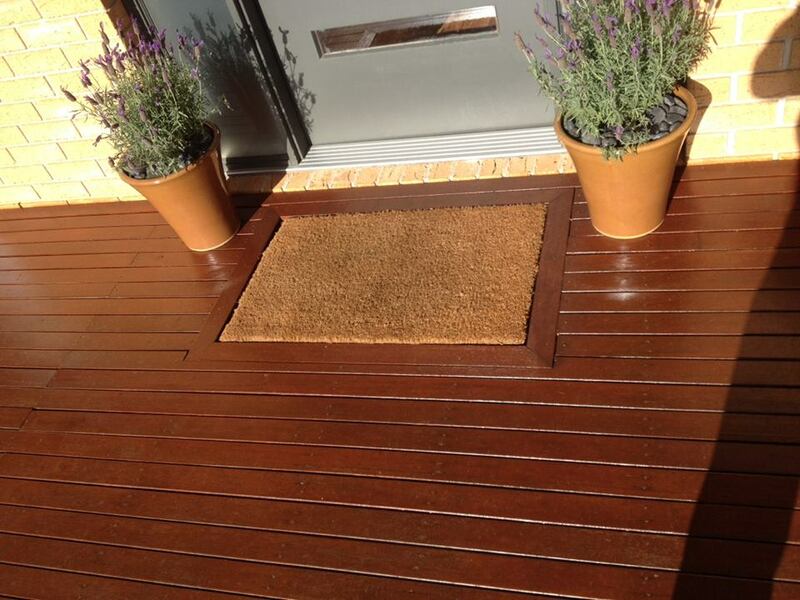 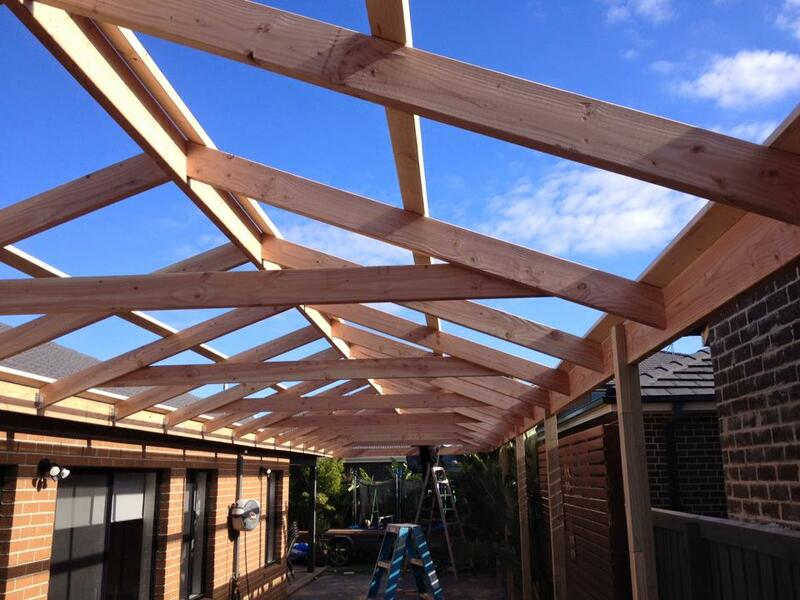 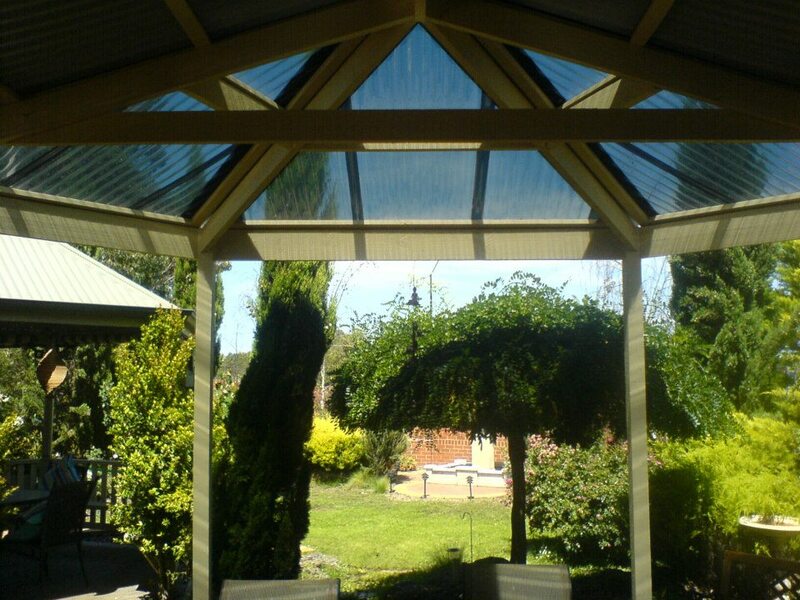 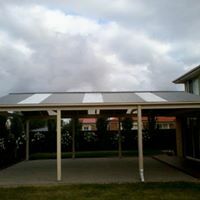 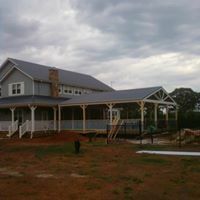 We design and build verandahs, decking, pergolas, gazebos, carports and custom work for Werribee, Bacchus Marsh, Melton, Sunbury and surrounding areas in Victoria, Australia. 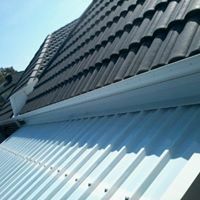 Our name is trusted locally as we guarantee the high quality of our materials and craftsmanship and pride ourselves on our ongoing customer service. 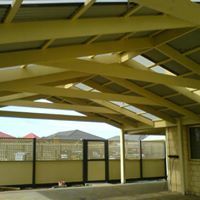 At Werribee Pergolas, we create attractive and functional designs that add value to your home and help you realize and enjoy the full potential of your property. 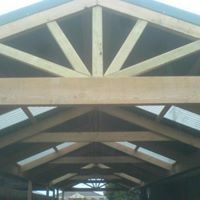 We strive to deliver the highest quality workmanship for every project we undertake and we have a passion for providing an excellent and affordable service using the highest quality materials. 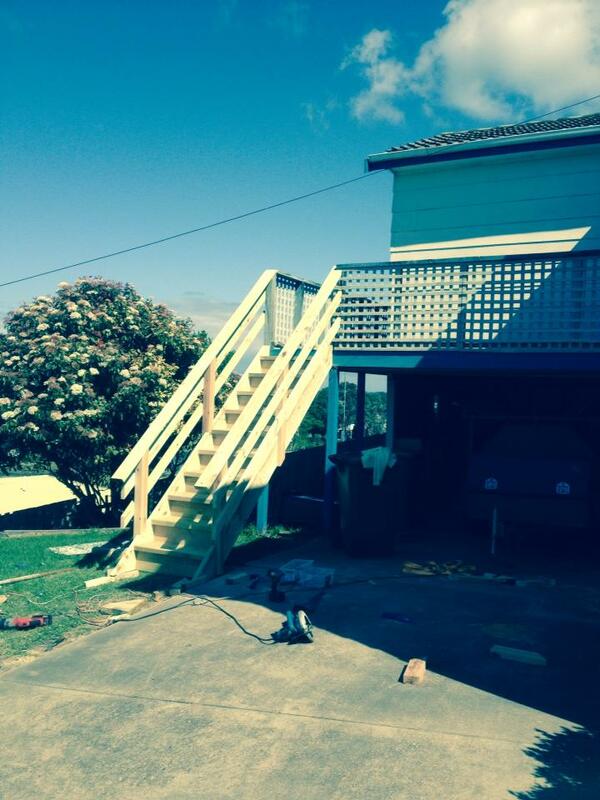 We are a family business, so you will be dealing directly with the owners, no salesmen and no subcontractors. 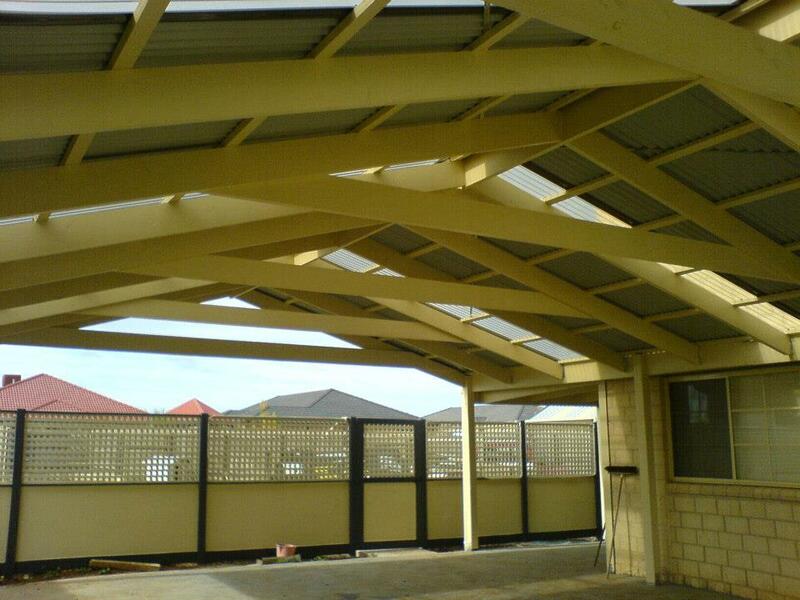 John has a lifetime of experience when it comes to designing and building pergolas for your home. 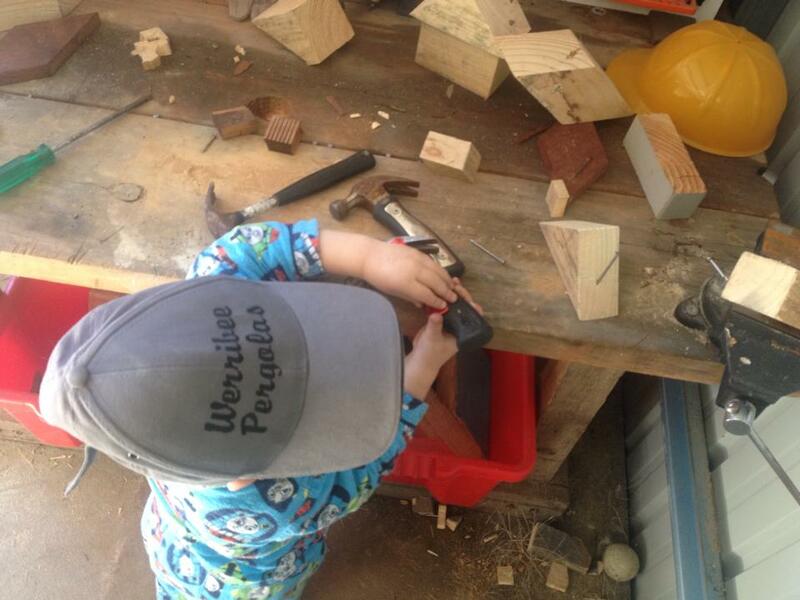 No job is too big or too small, every job is important. 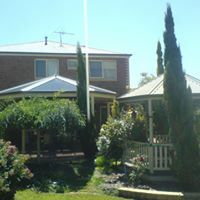 Our goal is to work closely with you to achieve the best outcome for your home using the principles of quality, affordability and versatility. 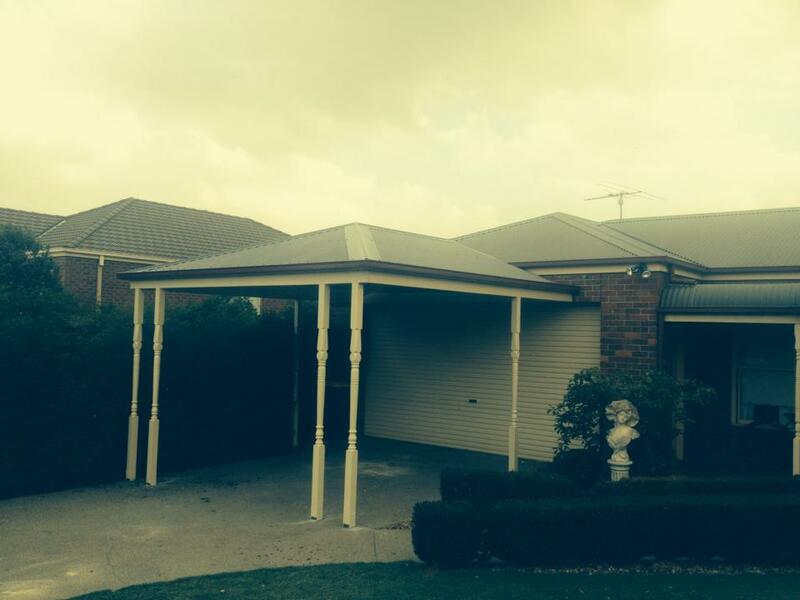 We will meet you in your home for a free design appraisal and quote. 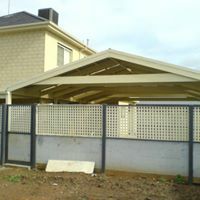 We are here to help and advise you on the best home addition solution money can buy. 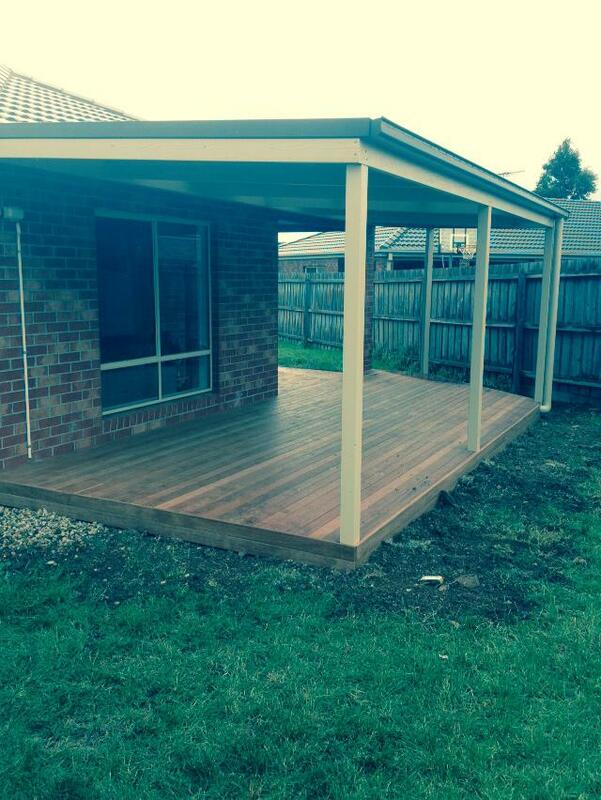 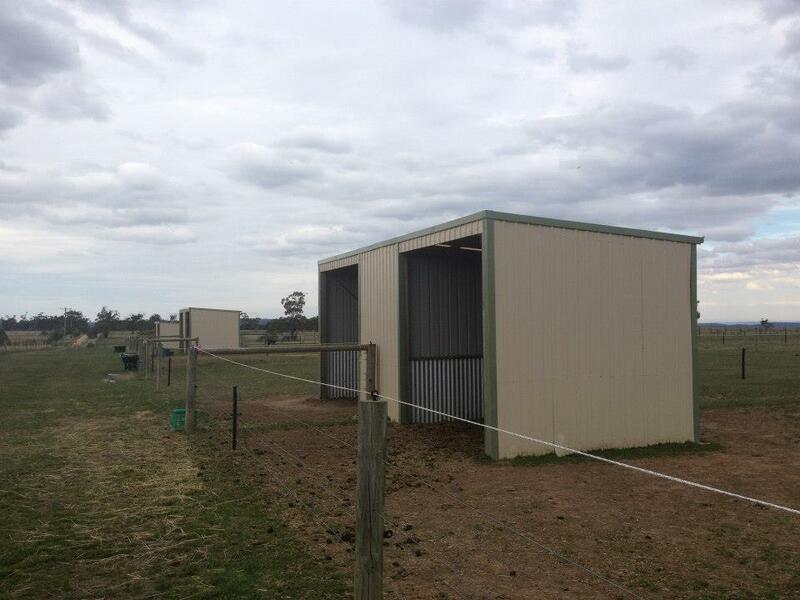 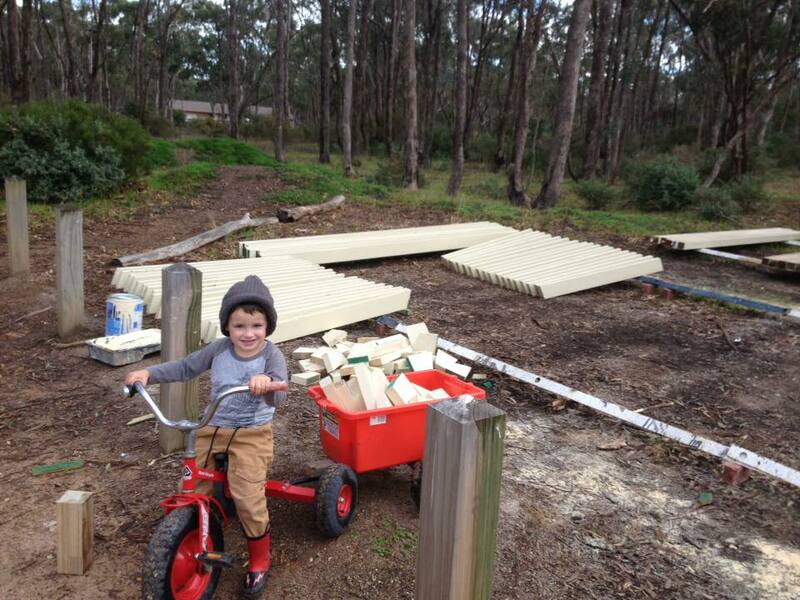 From project design to council submission, building and clean up, we are there for you all the way. 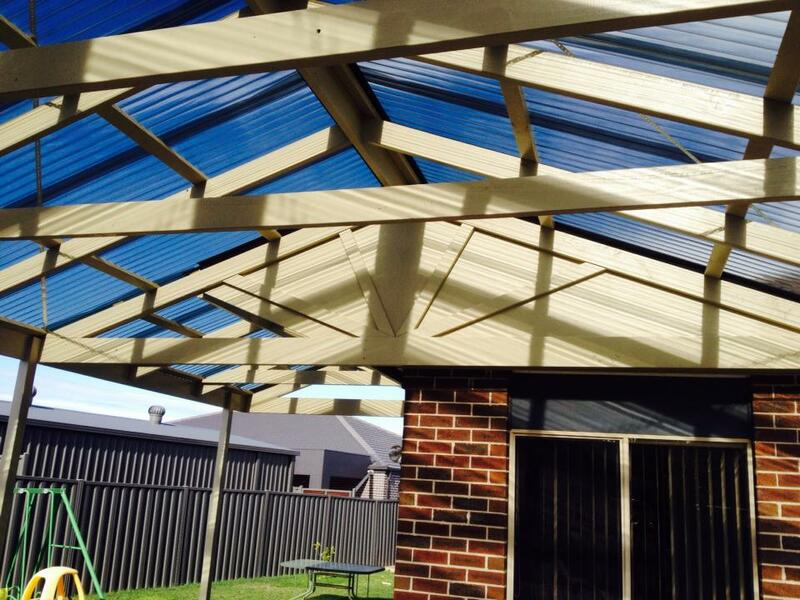 We believe in getting it right the first time and will take the time to produce a first class job for you. 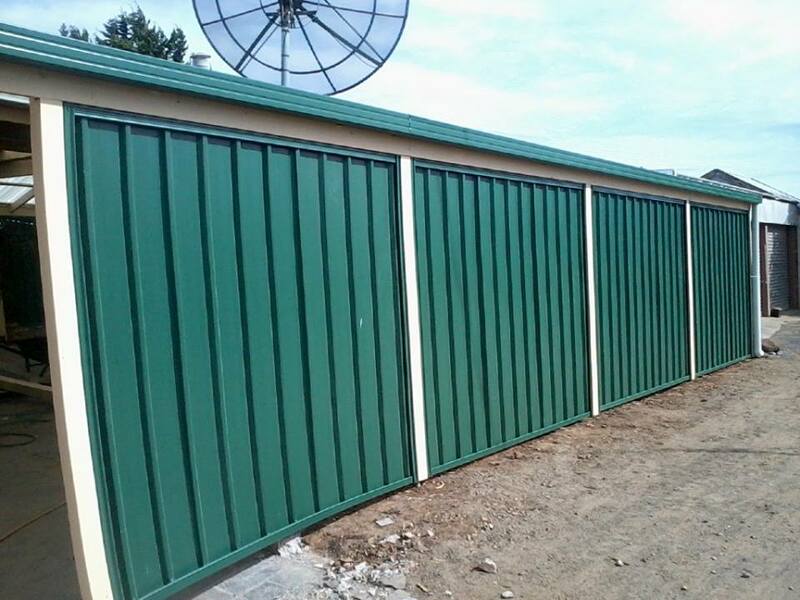 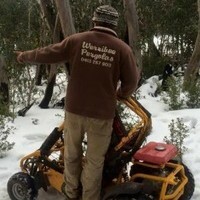 Rest assured that our work is quality as we, like you, want to sleep well knowing our work will withstand our tough Australian conditions. 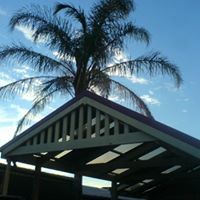 Whatever your need, we will have an idea to suit you so that you can create your ultimate year-round lifestyle solution!